Today is definitely a special Mother’s Day. It is the first one where I have someone to celebrate who happens to be the mom of my daughter. Talk about an important day! Sidney has exhibited many great mother qualities. She is loving. 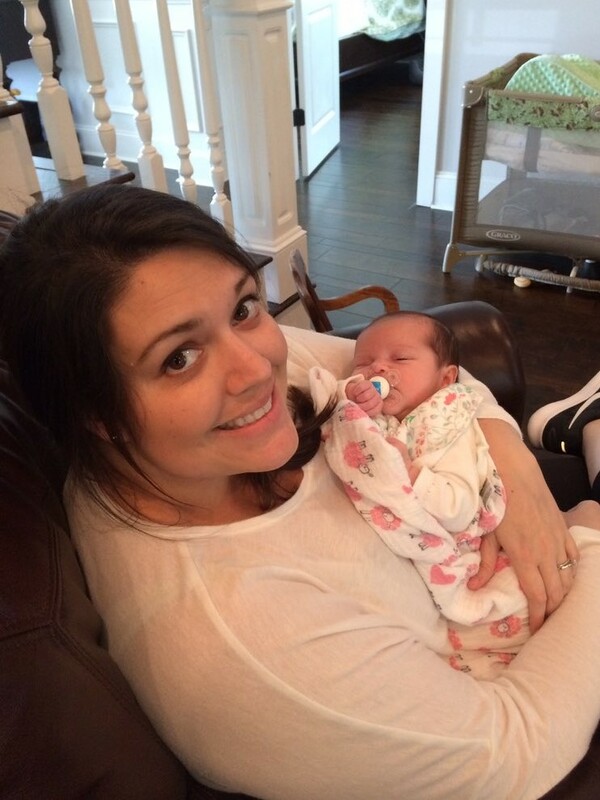 Sloan has received no shortage of kisses, “I Love You’s,” and soft spoken words from her mommy. However, it is the loving touch exhibited by Sidney in every moment she has had with Sloan that makes it clear to all that she is a mother full of adoration for her daughter. Actions speak louder than words. She is dedicated. Sidney is the Cal Ripken Jr. of the motherhood world as she does not take a day off. Sloan never goes to bed worrying if her mom will love her with the same abundance the next morning because Sid has already demonstrated her unwavering commitment to her new role. 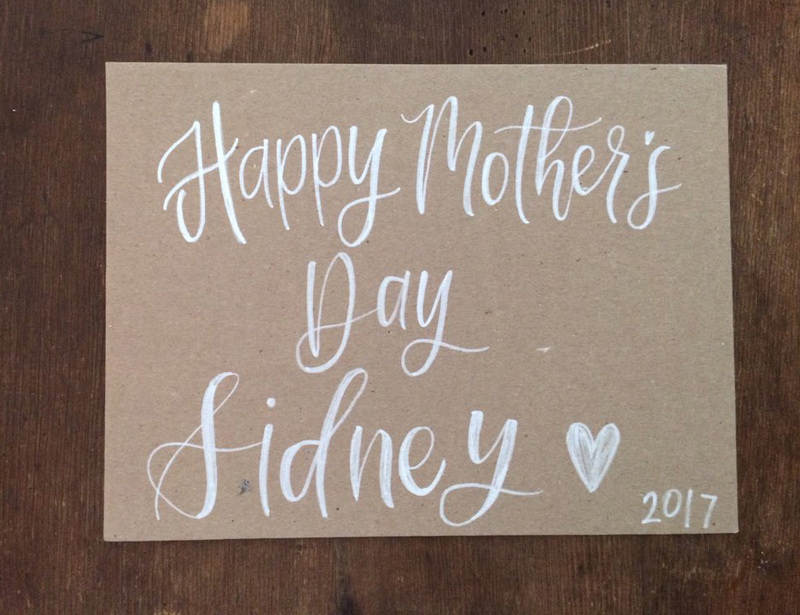 Although a woman with a lot of responsibilities and pursuits, Sidney has left no doubt that the title of “mother” is her greatest and most important identity. She is selfless. Reminding me much of my own mom, Sidney puts Sloan before herself at all times. There is never a question about it. Sloan eats before Sid eats, Sloan sleeps before Sid sleeps, Sloan has her needs met before Sid has her needs met. It is a given. She is knowledgeable. 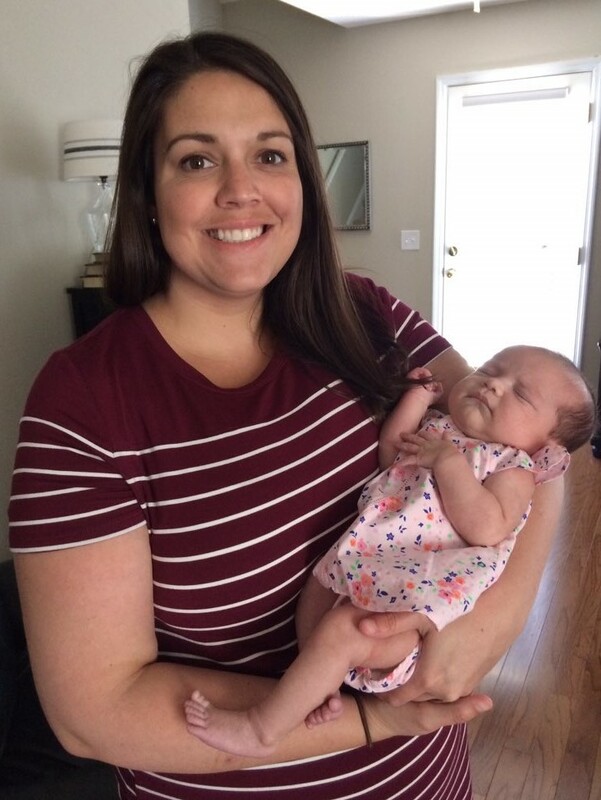 Years serving as a nanny and working a job at a baby store molded Sidney for future motherhood. When we had Sloan, she took what she learned in the past and combined it with her genuine, natural intuition. This combo has resulted in a mom who knows exactly what she is talking about and acting on when it comes to Sloan. She is truly a mom beyond her years. She is empowering. Sidney helps me succeed as a dad. She tells me I am a great father, the best compliment a guy can ever get. She also works hard to put me in the best position possible to get the best results with Sloan. Her guidance and patience continues to reinforce to me that we made the best decision ever to become parents. Thank you Sidney for being such a great mom. Happy Mother’s Day, Sidney. Sloan and I love you so much and are very proud of you. Don’t Blink.